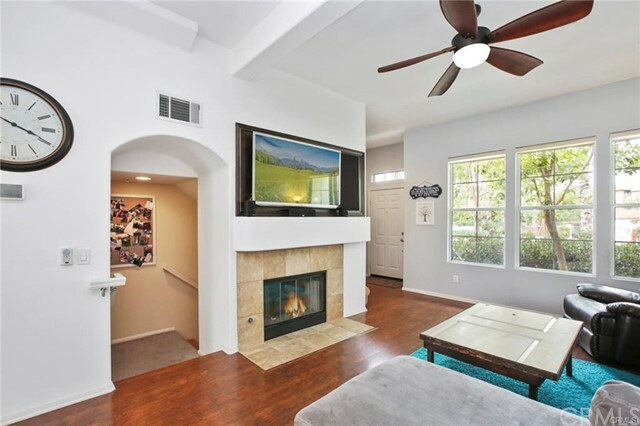 Charming Home located in Beautiful Tustin Ranch Venturanza Del Verde Community. 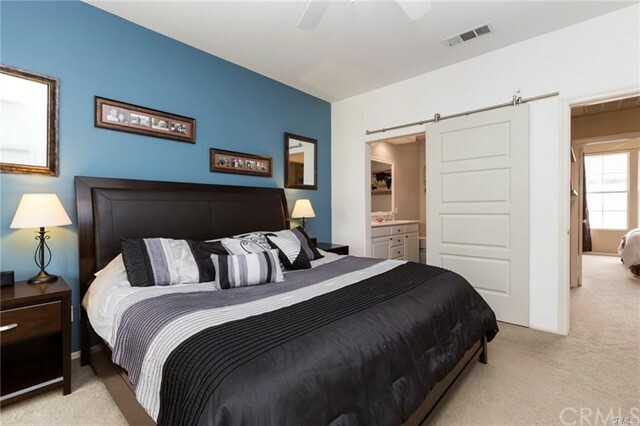 Open and Spacious Floor Plan with "Dual Master Suites" Plus a "Bonus Room" on Ground Level. 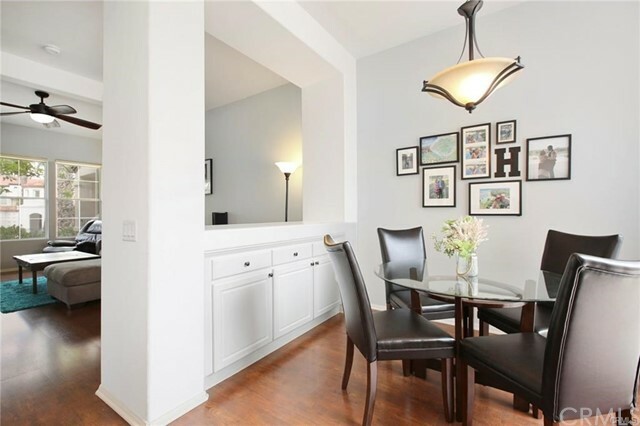 Luxurious Wood Floor Throughout. 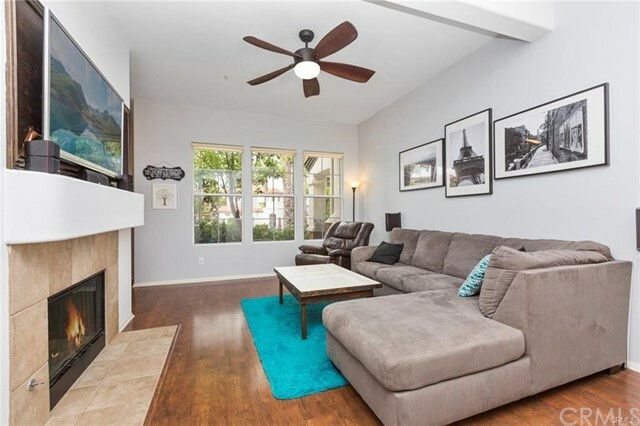 Bright and Airy Living room with Ample Natural lights, Large Windows, and a Cozy Fireplace. 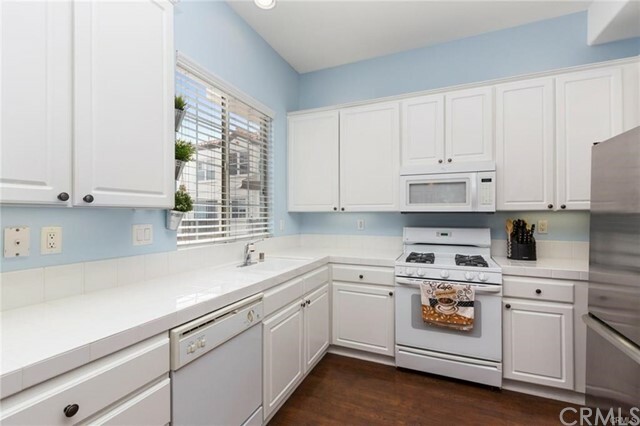 Spacious Kitchen with upgraded Recessed lights, Newer Appliances and a Nice and Separate Dining Area. 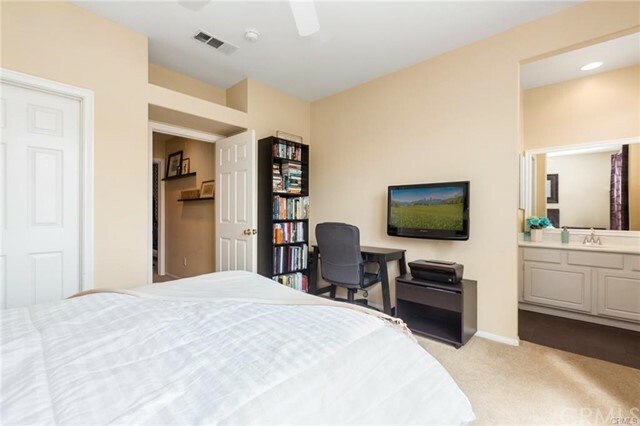 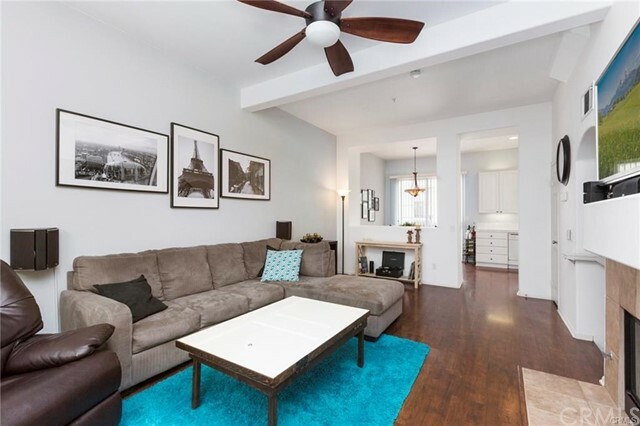 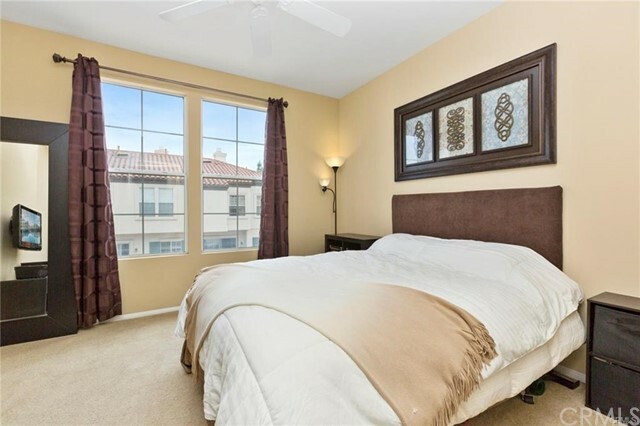 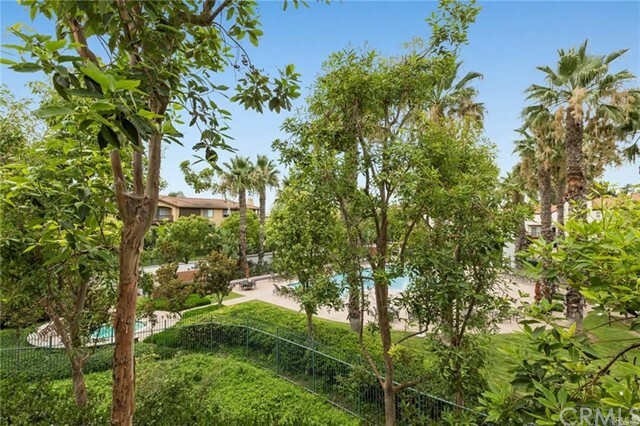 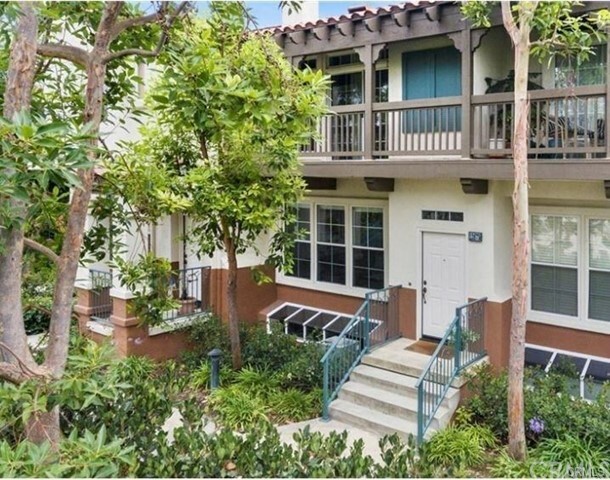 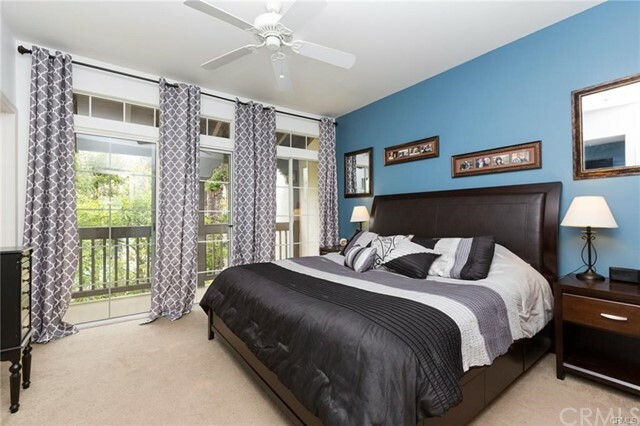 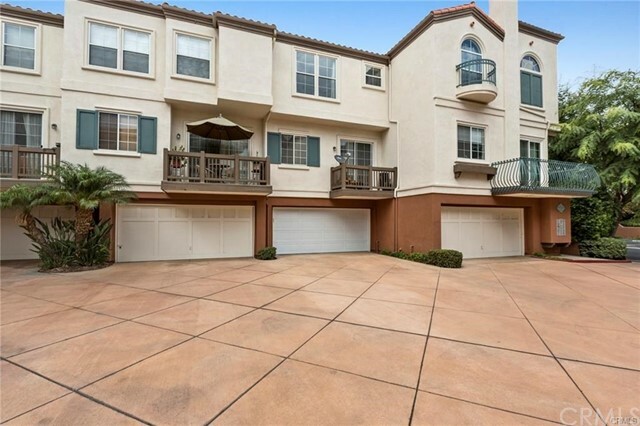 Two Large Balconies off of the Kitchen and Master Bedrooms have Great View of Lush Green. 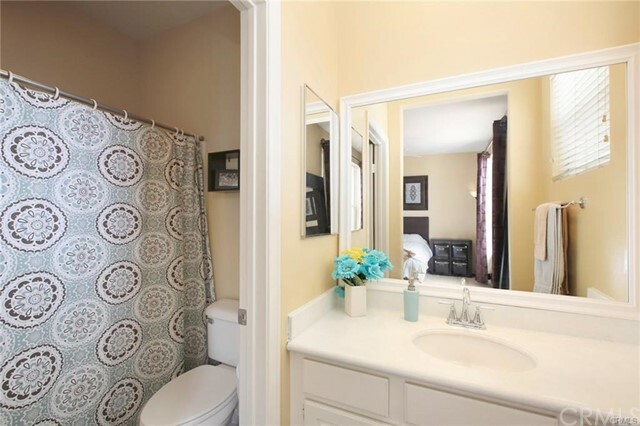 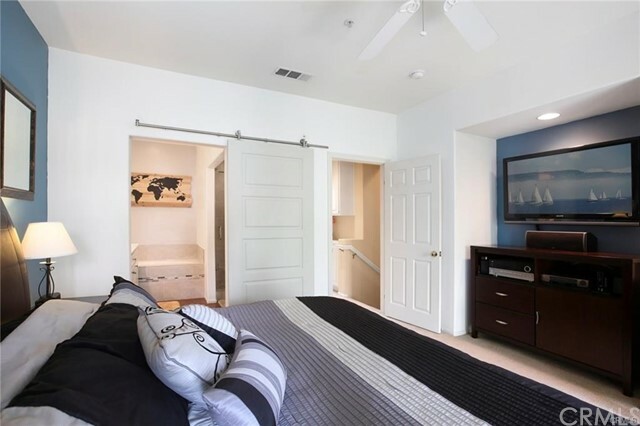 Both Master Suites have Walk-in Closet and Upgraded Bathrooms. 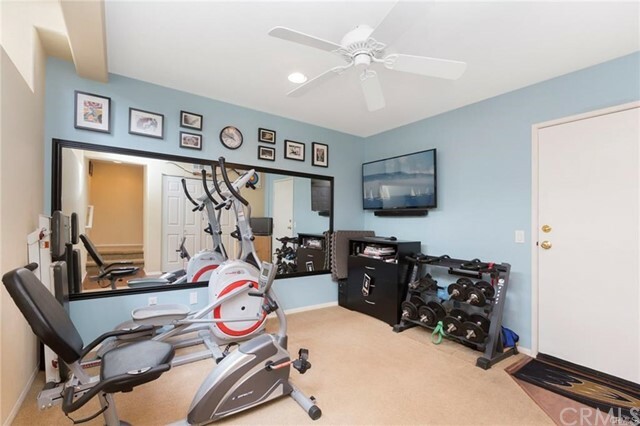 Bonus Room is Perfect for Library/Office/Kids Play area. 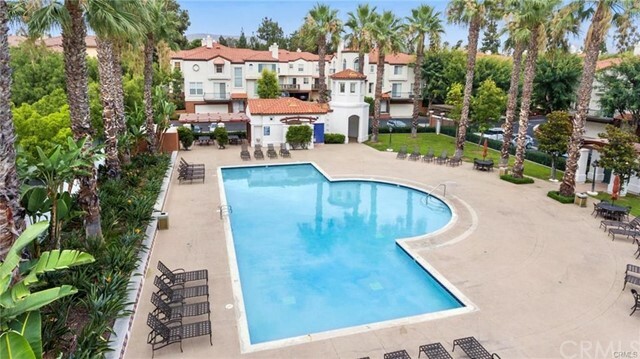 Resort Style Association Amenities including Pool & Spa. 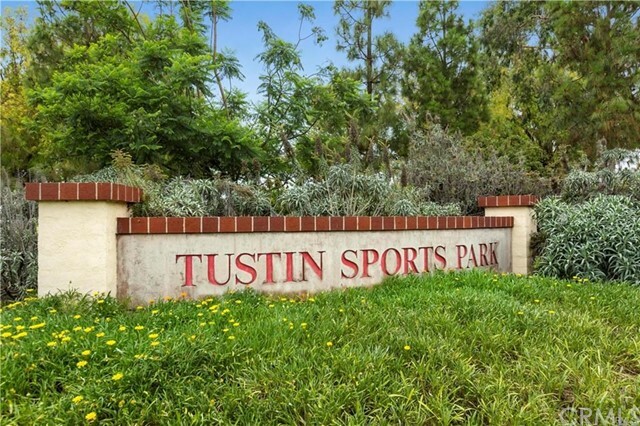 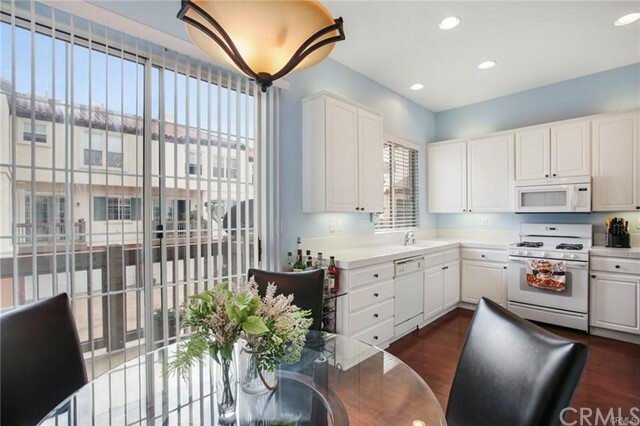 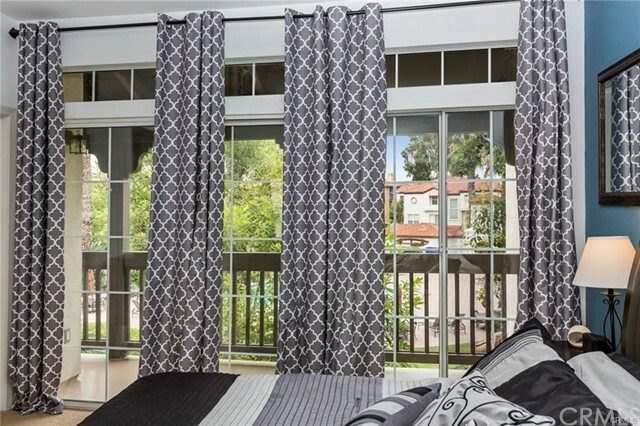 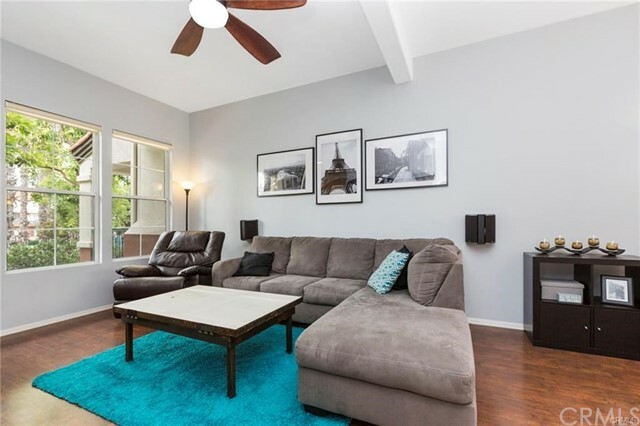 Minutes from Schools, Tustin Sports Park, Tustin Ranch Golf Course, Market Place, and Freeways. 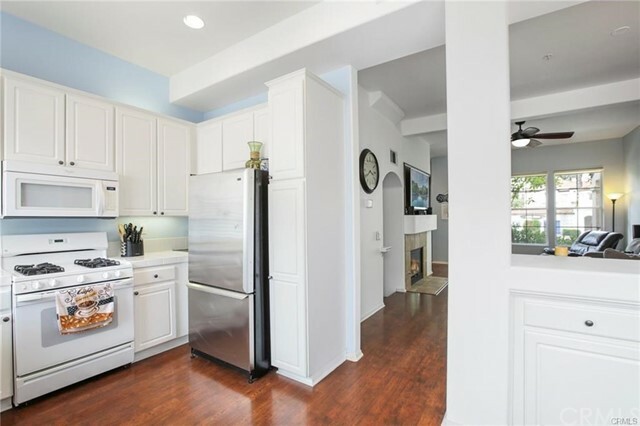 Great Home on a Prime Location in Tustin! 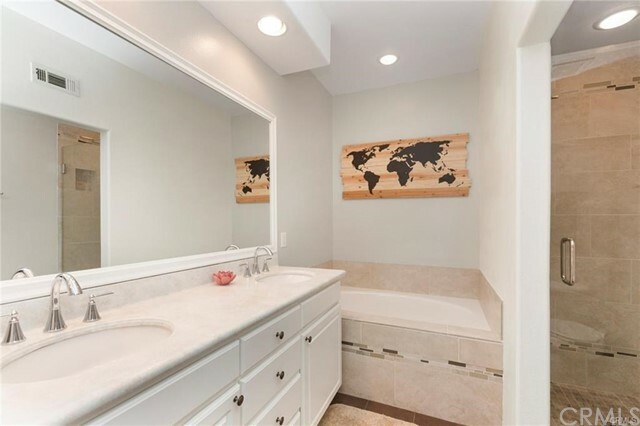 Water and Trash Included in Rent!